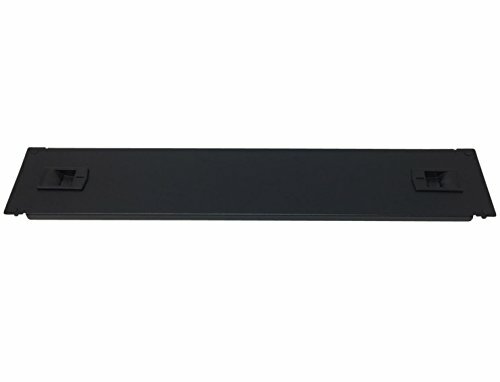 2U Rack or cabinet blank Snap In panel. Can be installed on any standard 19" rack or cabinet. Aids in airflow management to improve efficacy of your fan system in your rack or cabinet.